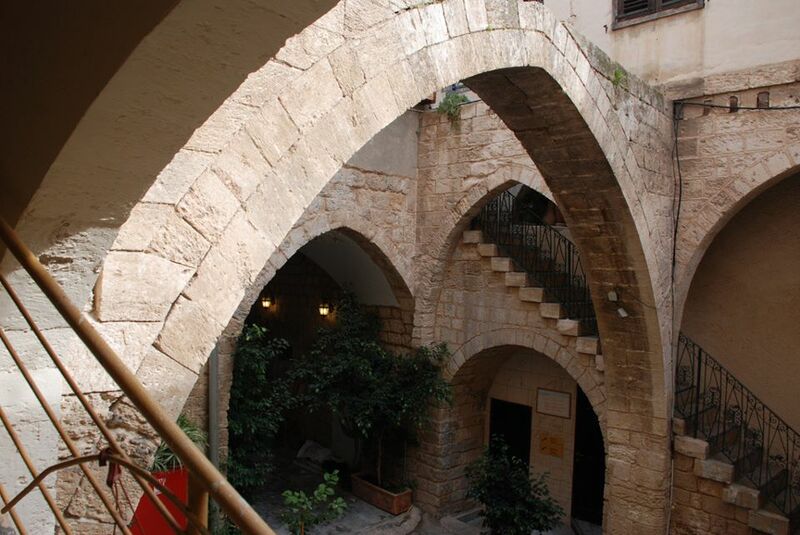 The inn itself is located in the heart of the Nazareth Souq (Market) of the Old City. Just one minute by foot from the market, and only a few minutes from a host of restaurants and coffee shops, there is no better location in the Old City. All ofNazareth’s major attractions, including the Basilica of the Annunciation, the White Mosque and St. Gabriel’s Church are just minutes away from the Fauzi. Wandering through the narrow streets of the Old City is a delight in itself, and both the Fauzi and other vantage points nearby afford wonderful panoramic views of Nazareth. The building is owned by the Azar family, renowned as one of the richest and most powerful families in the Galilee. Built in stone in the 18th-century, today the Fauzi is a three-story building, incorporating several impressive features including a six-meter high, hand-painted ceiling, a Turkish marble floor, a magnificent main living area with panoramic views, and a courtyard decorated with elegant limestone arches. 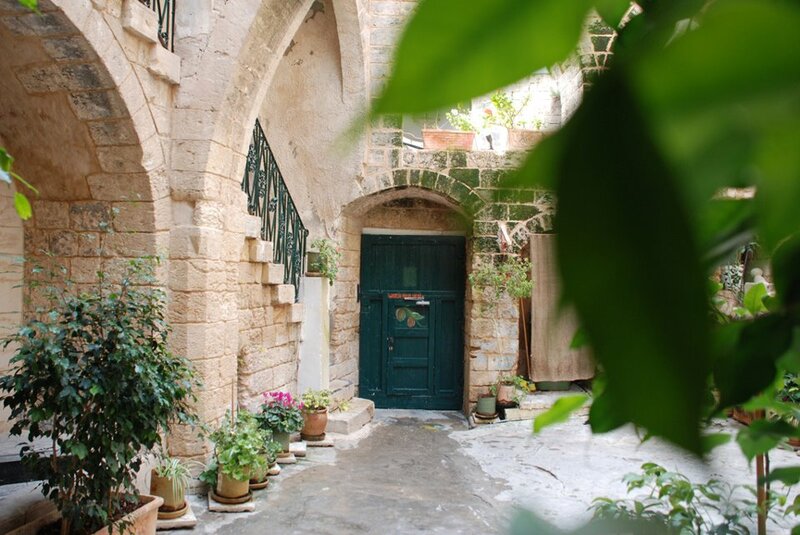 Experience the ancient town in our famed “off the beaten track” Nazareth city tour, led each morning at 9:15 am by our own local guides, all of whom are happy to share their city knowledge and personal reflections on Nazareth’s rich past with the group. Back at the inn, feel at home with a cup of Arabic coffee and a free slice of home-made cake (baked daily by our own staff!). Relax in the spacious living area, enjoying breathtaking views of the city, or bask in the sun on our elegant terrace. We also have a small library and a range of board games, which you are welcome to borrow. 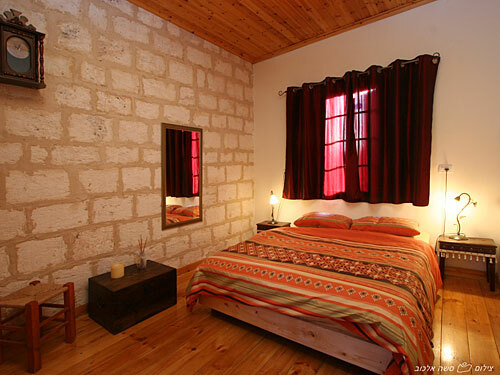 "my stay for 2 nights in April 2019"